A photo contest by eight international partners coordinated by UIL, the Italian Labour Trade Union, has been launched promoting gender equality in transition phases at school, at work and at society at large. The contest, #getup_project, is inviting European citizens to think and express, through original shots, stereotypes and gender differences in education, training and career, imagining a future free from gender inequality. The three photo subjects are #wasteoftalent #genderpaygap #worklifebalance. Participants can choose one or more themes, sending up a maximum of three photos adding a short text describing the pictures. The deadline for submission is 30th April 2018. 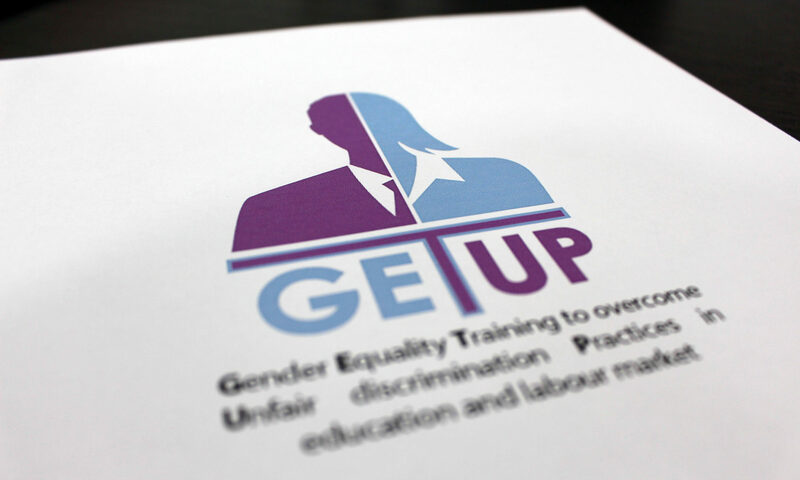 This competition is part of the project “GET UP – Gender Equality Training to overcome Unfair discrimination Practices in education and labour market“, which seeks to address the stereotyping of educational and career choices and to promote gender equality in education, training and career guidance. It also seeks to ensure that work practices promote gender equality, and do not reinforce stereotypes, gender segregation and inequalities. This project is co-funded by the RIGHTS, EQUALITY AND CITIZENSHIP/JUSTICE PROGRAMME of the European Union. Further information and the rules of the contest can be found HERE. Gender Equality Training to overcome Unfair discrimination Practices in education and labour market. This project is co-funded by the RIGHTS, EQUALITY AND CITIZENSHIP/JUSTICE PROGRAMME of the European Union. Gender Equality Training to overcome Unfair discrimination Practices in education and labour market. Let’s “GET-UP” for gender equality and follow the “Gender Equal Labour Market” webinar! Get Up Final Conference – Save the Date!